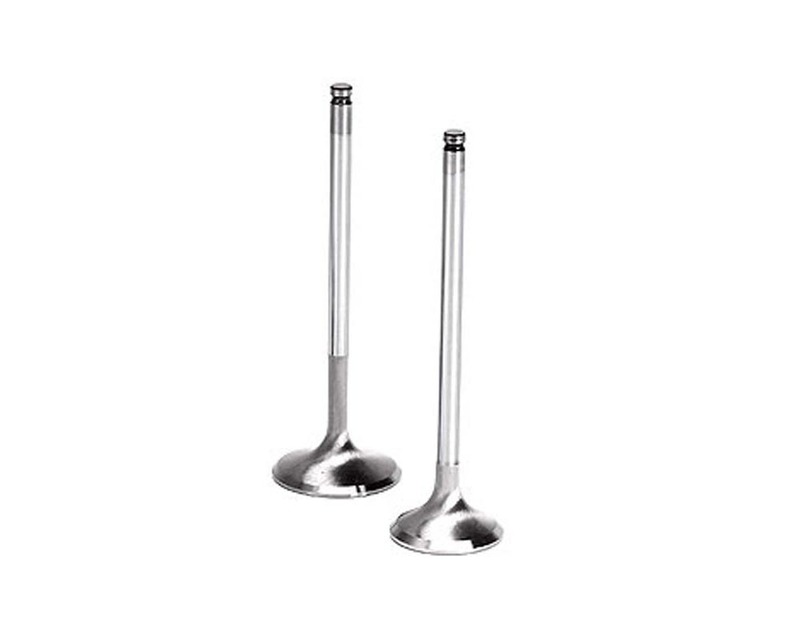 Brian Crower 35mm Intake Valves Honda H22. Brian Crower valves are made from premium stainless steel, fully machined and swirl polished for ultimate air flow. Dished head for added weight savings and increased valve control at high rpm.